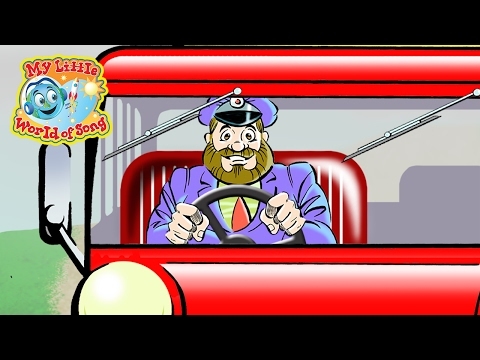 A lively and creatively animated version of 'Wheels on the Bus'. 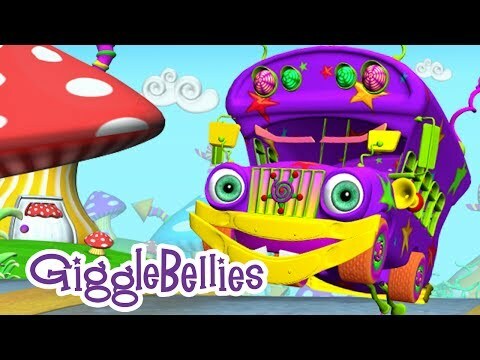 The Wheels on the Bus with music is a fun song and video for kids. This kids songs video is great for little children who want to sing a long and interact with hand motions. Learn to identify the color orange in this fun colors video. These famous children's nursery rhymes and classic songs keep kids singing along. Music is the best way to learn and children will love these catchy melodies. Wheels on the Bus - Nursery Rhymes with music and lyrics, super fun, super simple songs for toddlers, preschoolers, and early elementary! 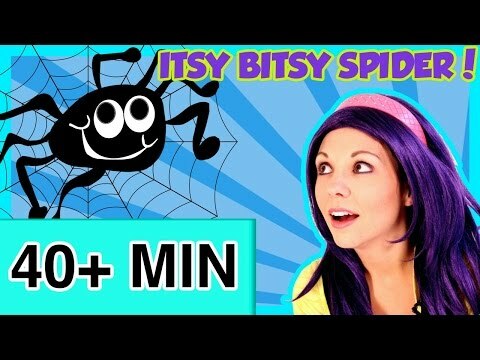 Itsy Bitsy Spider and more Nursery Rhymes! Learn to Rhyme! Sing along with Tea Time with Tayla as we sing, dance and play to your favorite Nursery Rhymes! 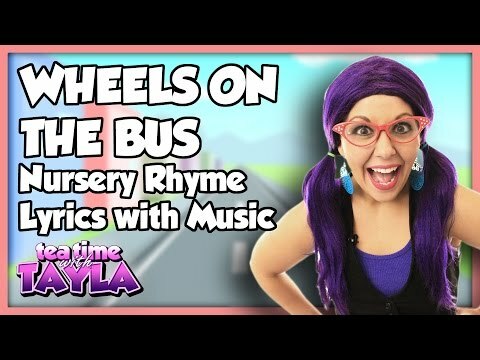 The Wheels on the Bus Go Round and Round in this "Wheels on the Bus" Nursery Rhymes Collection with Popular Nursery Rhymes by Tea Time with Tayla! 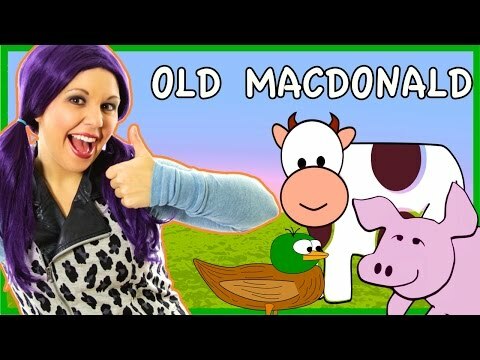 This nursery rhymes for kids video is a kids songs nursery rhymes video of one of the classic nursery songs and kids rhymes - Old MacDonald Had a Farm.